1. 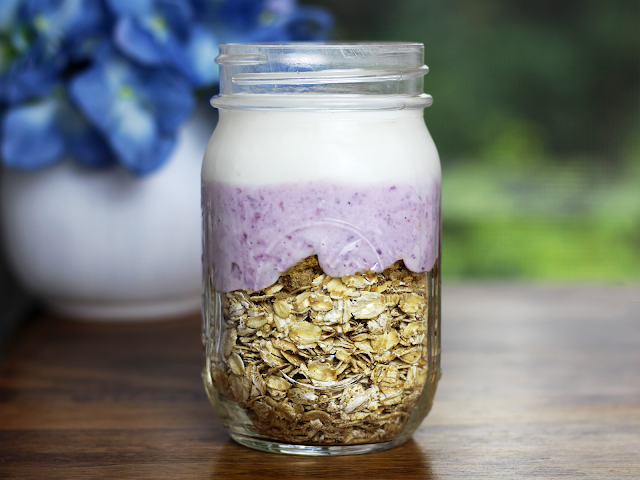 Toss all of the "Evening" ingredients into a mason jar the night before you'd like to eat your oats. Let science take care of the actual creation of overnight oats. 2. Garnish with the "Morning" ingredients. Have you tried overnight oats? What's your favorite recipe?